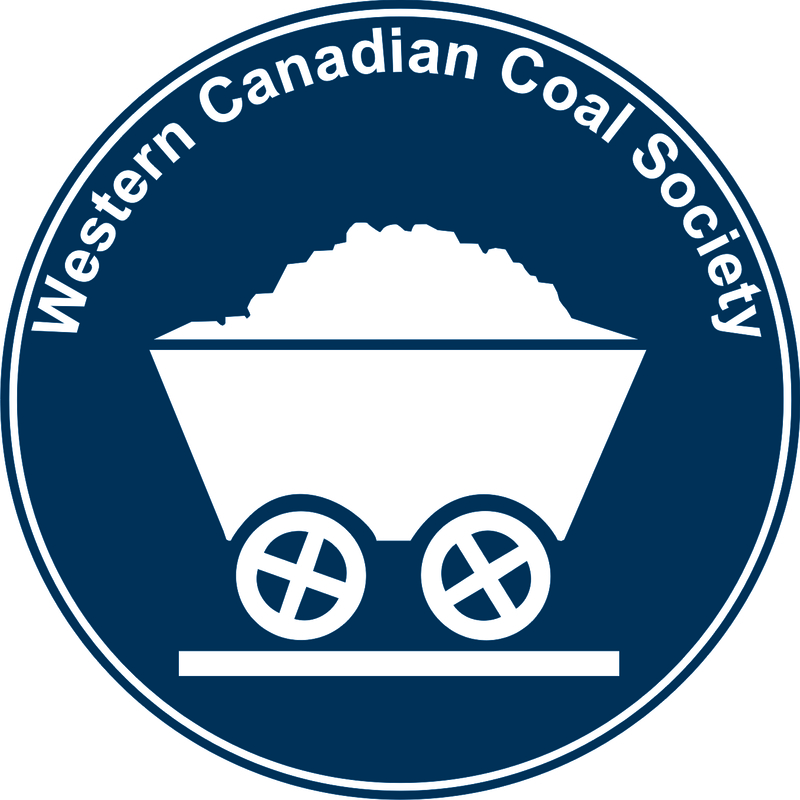 The Coal Association of Canada is very pleased to once again partner with the Western Canadian Coal Society for our Technical Program. Founded in 2013, the WCCS provides a technical networking group for professionals in the coal industry. Please note that the technical session will take place on the afternoon of Tuesday, October 8 ahead of the always-popular Welcome Reception during the evening! Stay tuned for the announcement of our industry-expert presenters in the coming weeks! Mr Bell is a mining engineer and business administration graduate with over 28 years experience in the Canadian coal industry and international coal markets. He brings executive management experience with a strong focus on coal marketing and rail, port and marine logistics. In addition, he brings experience in mine planning and operations, finance and treasury, technical marketing, capital projects oversight, business development and mergers and acquisitions. He has a well-established presence in the Canadian coal industry and has served in the past on the board and as Chair of the Coal Association of Canada. He currently serves on the boards of the Western Canadian Shippers Coalition and the Western Canadian Coal Society. Mr Bell held executive positions with companies in both the metallurgical and thermal coal industries including Luscar Ltd., Pine Valley Mining, Teck Resources, Ram River Coal and Atrum Coal. In addition, he served two terms as Chair of Neptune Bulk Terminals. He currently runs a consulting practice focused on marketing and transportation strategy, product evaluation and property development.